When a family goes through divorce or separation, parents need to help their children adjust to the changes in their family. If parents fail to constructively deal with custody, child support and other difficult separation and divorce issues, the pain for children and parents endures long after the separation is final. Parents Forever puts parents on the path to minimizing trauma for their children. Our educational programs teach parents about the impact of divorce/ separation and gives them strategies to help both parents and children adjust to a new way of being a family. The education classes help parents recognize that their joint roles as parents will continue long after the separation. Parents will learn skills in restructuring their parent/child relationships and plan for their children's futures. Parents Forever is a five hour educational seminar that takes place over two sessions. The fee for this program is eighty dollars per participant. The program has been approved by the Chief Justice of the Probate and Family Court in Boston MA., and meets the requirements for divorcing couples with minor children. Participants will receive a Certificate of Attendance that they may file with the court. In order to meet the court requirements, parents are required to attend different seminars from each other. Do you need to attend the Parent Education Programs? Yes. Attendance and participation at an approved Parent Education Program by all parties to a divorce action in which there are minor children is mandatory in Massachusetts. The Probate and Family Court wants to make sure that parents are aware of their children's emotional needs and understand the effects of divorce on child behavior and development. By law, parents of the same children cannot attend at the same time. Childcare is NOT provided. Please do not bring children. 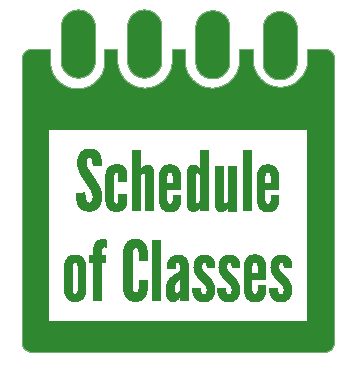 Select a *Class you would like to attend (see Schedule of Classes). Fill out form for the class you would like to attend (pre-registration is required). Within 48 hours you will receive a confirmation email (if you do not receive a confirmation email please contact info@eastpointservices.com). You must bring your confirmation email (printed or available on a mobile device) to class. and let you know that you must select an alternative date. Payment of $80 (fee set by the State) is made by cash or money order at the 1st class. You will receive your certificate of completion at the 2nd session of the class.